Before coming to work at Broughgammon, Charlie worked at Baronscourt Estate and was motivated by the sustainable game policy that was in place encompassing local landowners and hunters. Wild Game is a massively underutilised resource in Ireland, not only being unsustainably managed, but also poorly utilised, the majority of our wild game even being exported. 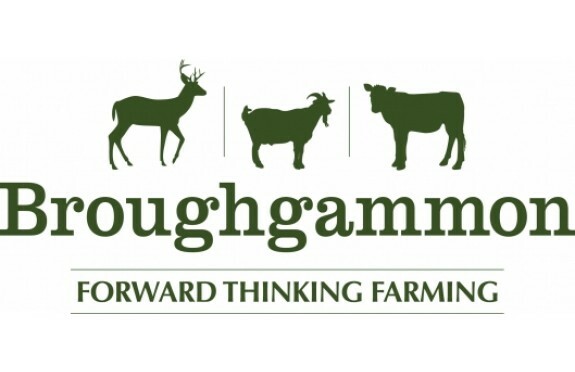 Broughgammon has established a local network of approved trained hunters (people that have been trained in hunting as well as Wild Game Meat Hygiene) and provided a gateway for them to provide a local meat that is sustainably sourced with high traceability. We only accept trained hunters who demonstrate that they are sourcing game appropriately and in a sustainable manner. Broughgammon are able to provide quality game with high tracability from sustainable local sources. 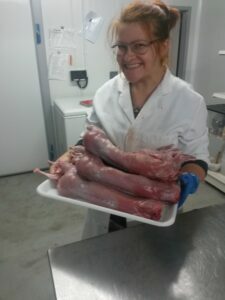 Venison is a high quality meat, and when hung and butchered in the right manner is exceptional in flavour and hard to beat. It is very lean, being extremely low in cholesterol, and often considered a ‘healthy’ meat. 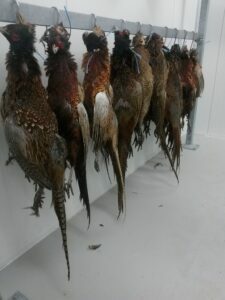 We would also readily stock pheasant throughout the season. Any other game, e.g. Rabbits, Partridge, Duck, and even Squirrel can be obtained with a little notice! All game is seasonal, please give us a call to discuss your requirements, or to see what we may have in the freezer!